A home with a cloakroom offers additional practicality and can be a big decider for potential buyers. Unfortunately, the majority of cloakrooms aren’t spacious areas which means the fixtures and fittings that are designed to go in them need to be small and compact. Cloakroom basins are the epitome of space-saving design and come in a wide variety of styles so that you can create the perfect cloakroom on your particular budget. This week our WYB (What’s Your Budget) team is looking for the best cloakroom basins on a budget. What’s your budget for a small cloakroom basin? Can you buy cloakroom basins for less than £50? WYB finds out! What is a cloakroom basin? 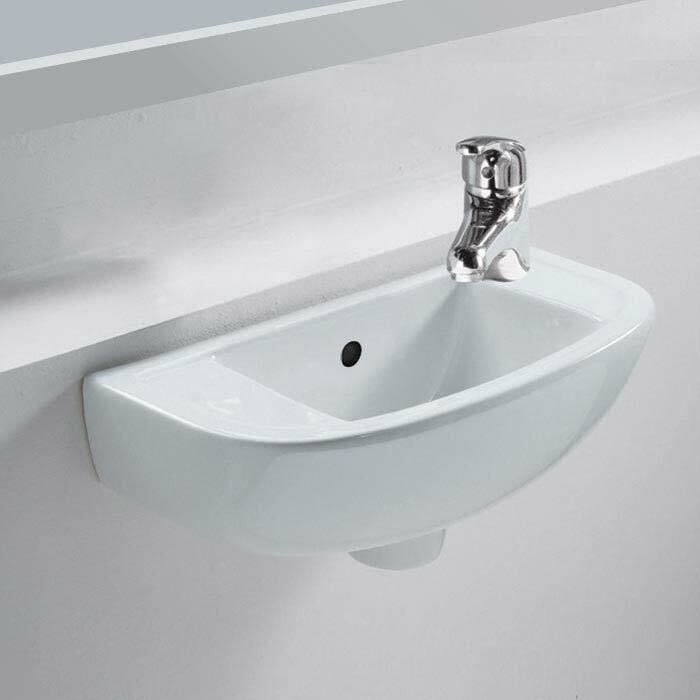 A cloakroom basin is a small, compact wash basin which is specifically designed for small sapaces such as cloakrooms and en-suites. They come in a variety of styles including wall hung, pedestal and unit mounted in both modern and traditional designs. Both modern and traditional cloakroom basins vary in cost and some are priced way over £300 like this Edwardian design. This can sometimes put off buyers who are trying to buy a cloakroom suite on a budget. But, if you use our cloakroom basin guide you’ll soon see that there are quite a few options out there for less than £50. 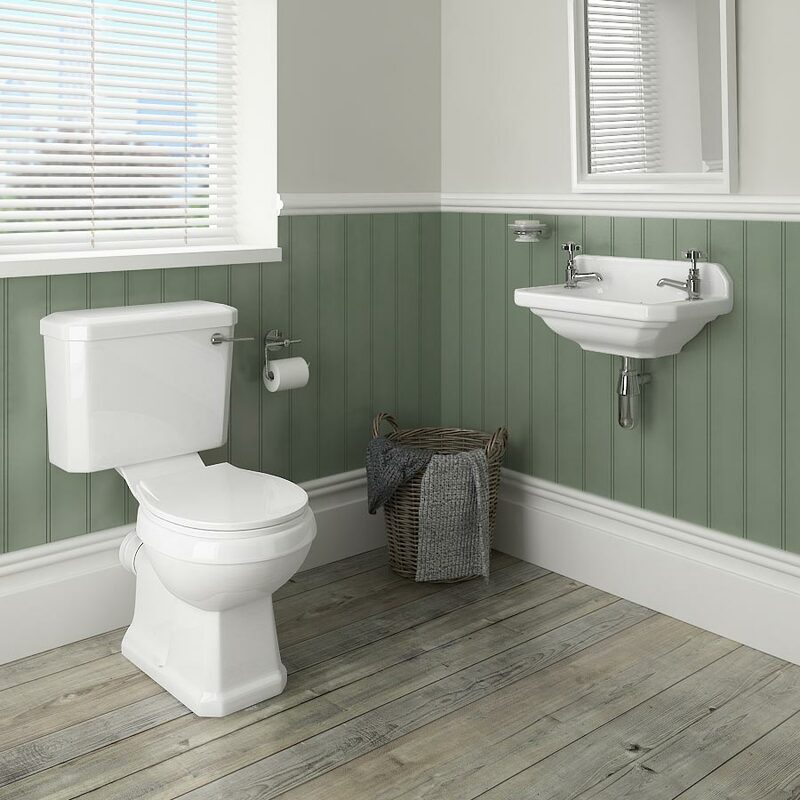 When choosing a wash basin for your cloakroom you’ll want to think about where the sink will be positioned. If you want to use some corner space then a corner basin will be perfect. 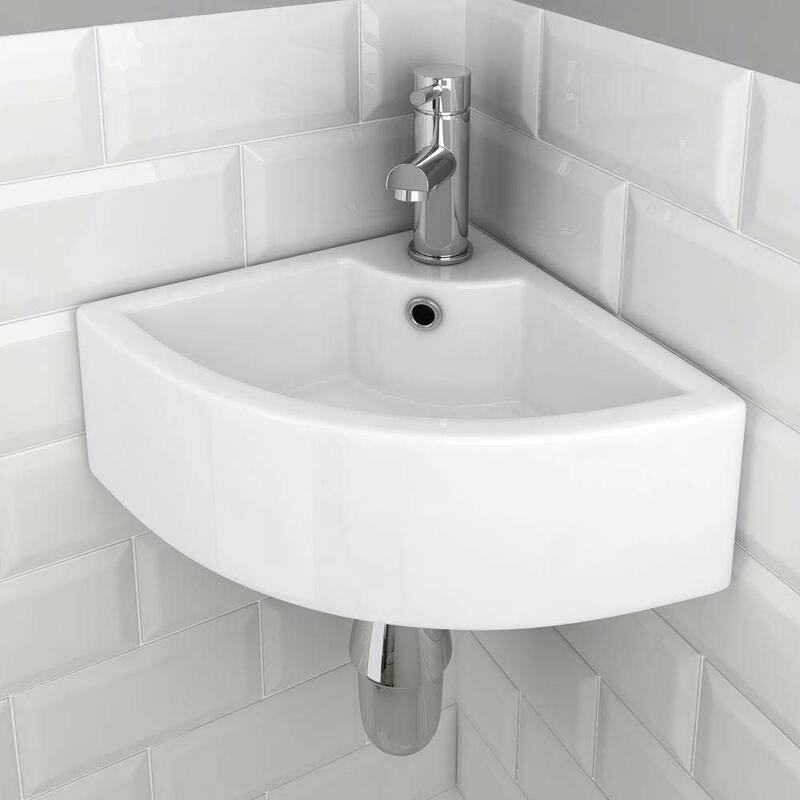 Wall hung cloakroom basins are also incredibly popular as they can be placed almost anywhere in the cloakroom. Are there cloakroom basins for under a £50 budget? The great news is that you can buy cloakroom basins for less than £50. 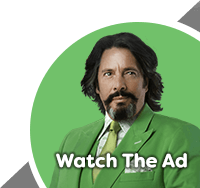 The WYB team have found 5 amazing options for your budget and can’t wait to show you. These compact cloakroom designs vary in style to ensure your cloakroom is exactly to your liking and taste. This compact cloakroom basin is not only very stylish but it is excellent quality too! It’s square design is perfect for almost any modern cloakroom. It comes with a 5 year guarantee so you know it’s made to last and the 1 tap hole style means you’ve lots of options for choosing cloakroom taps. What could you buy with the change? This basin requires an unslotted waste like this Chrome unslotted basin waste which you could practically buy with your change. This Rondo slimline cloakroom basin is designed to save huge amounts of space. Wall mounted, it sits snugly against the wall in any part of the cloakroom making it very practical. This contemporary design is suitable for any modern cloakroom and its unique style will have many of your visitors looking twice! Just add some stunning bathroom tiles to complete the look. What could you buy with the change?You don’t get a huge amount of change from this stylish cloakroom basin but you could put this towards a stunning set of White Metro tiles. When space is limited it is vital that you make use of as much of it as you can. A corner cloakroom basin uses the corner of the room which is sometimes otherwise useless. This small corner basin is modern and stylish and comes with 1 tap hole which is great for adding a trendy tap. It also comes with a practical chrome overflow unlike some other basins. What could you buy with the change?You’ll need a bottle trap with this basin so why not put your five pence towards this stylish chrome bottle trap. RAK produce quality ceramics and this cloakroom basin is no exception. It gets some of the best reviews on our website from customers and comes with a long 25 year guarantee. It’s not just built to last but it’s modern and stylish too. This small cloakroom basin is ideal for almost any family home and its slimline design is perfect for rooms with restricted space. What could you buy with the change?You’ll need a compact basin tap with this option so put your change towards a Neo minimalist cloakroom mono basin mixer with a waste. Traditional cloakrooms require wash basins too and there aren’t many that can beat the Carlton Traditional cloakroom basin. The two tap holes allow you to add traditional taps for that classic styling. 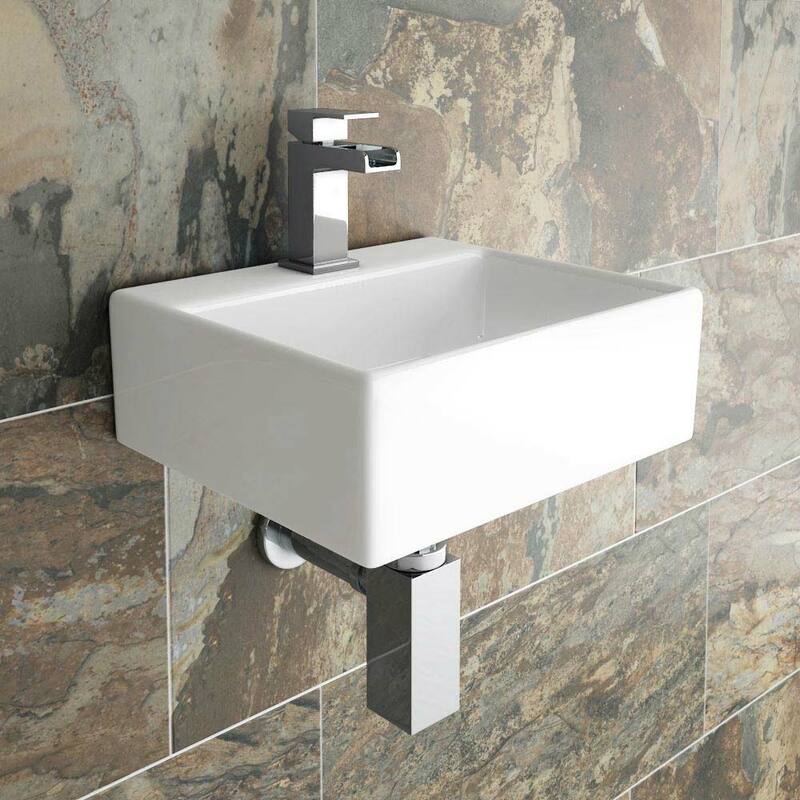 This classic basin is wall mounted to help utilise wall space and prevent the room from feeling cramped. This elegant piece is made from Vitreous China and backed with a long guarantee! What could you buy with the change?You'll need some traditional basin taps to set this basin off beautifully so take a look at these Regent traditional basin taps in chrome. What can a £50 cloakroom basin budget do for you? With a £50 budget you would certainly expect a few limitations when buying a cloakroom basin but today I think we’ve proven this is not the case. Whether you need a modern or classic cloakroom basin you can definitely find one within that price range. It’s also important to note that quality isn't compromised either as all of our WYB products today come with long guarantees; some of which have up to 25 year guarantees. And, you can even find basins made of Vitreous China for less than £50 too! 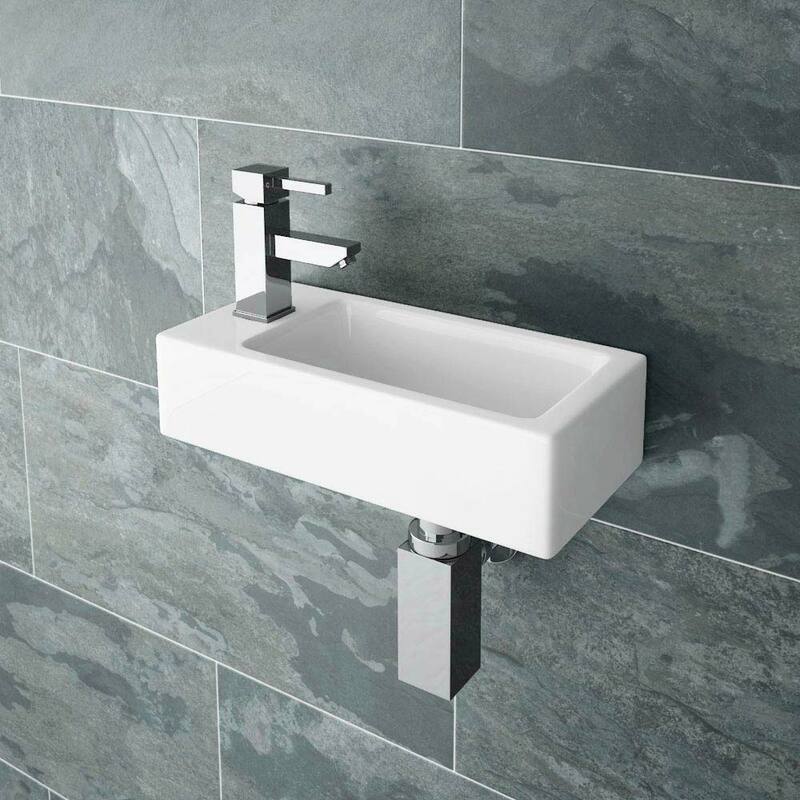 Always remember that it is likely that your basin won’t come with a tap, waste and other bits and pieces so always take this into account when setting a realistic budget. We hope you enjoyed these week’s What’s Your Budget feature and will join us next week for our next instalment. If you enjoyed today’s WYB or think that someone you know may find this guide useful then please feel free to share it using the buttons below!